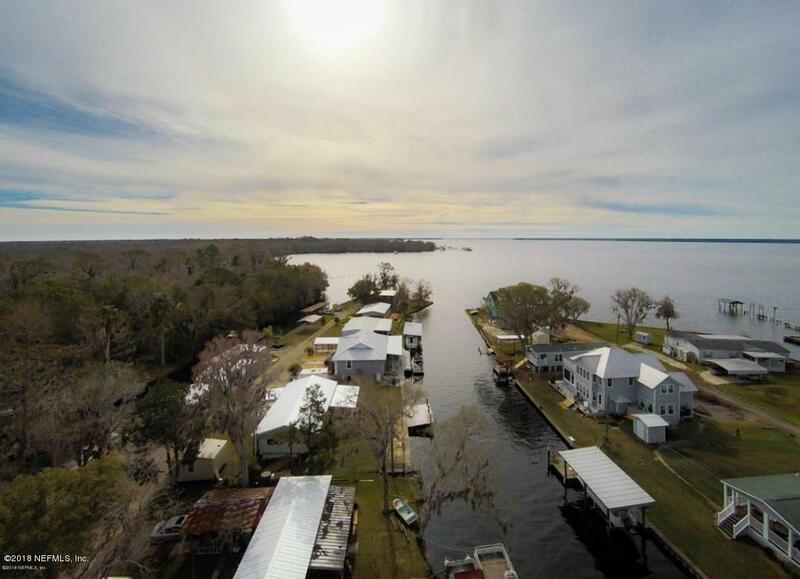 Perfect setting for someone that loves the St. Johns River lifestyle. 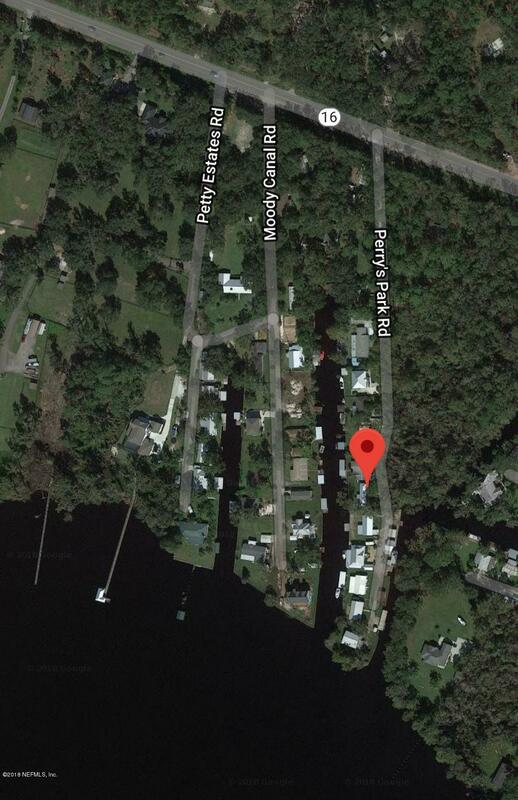 Enjoy 75 ft of your property on a canal leading to St Johns River just a few paddles away in your kayak. Views are surrounding. New homes constructed around other mobile home lots. Buyer to verify all county zoning/building restrictions/requirements & perform own due diligence and inspections. 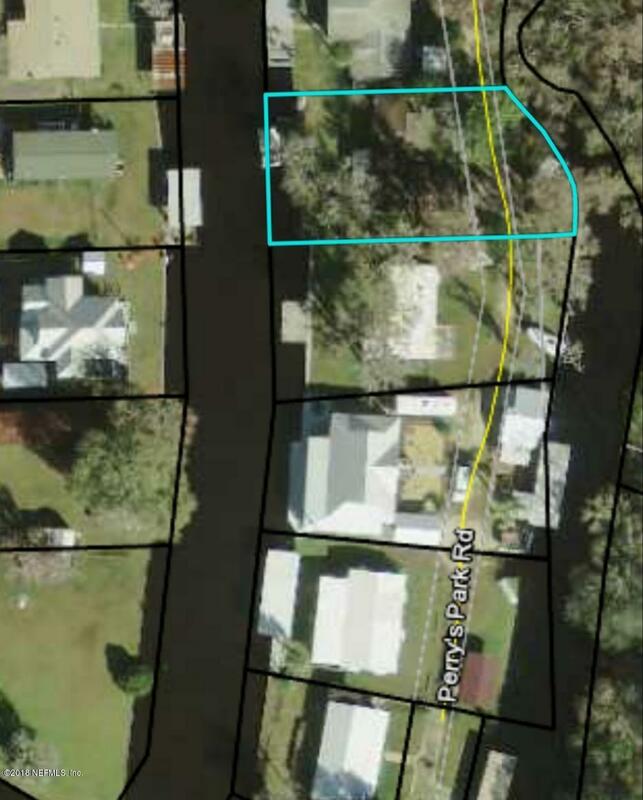 8461 Perrys Park Rd is a 660 (*estimated) square foot home with 2 bedrooms and 1 bathrooms located in St Augustine FL, ST. JOHNS County. 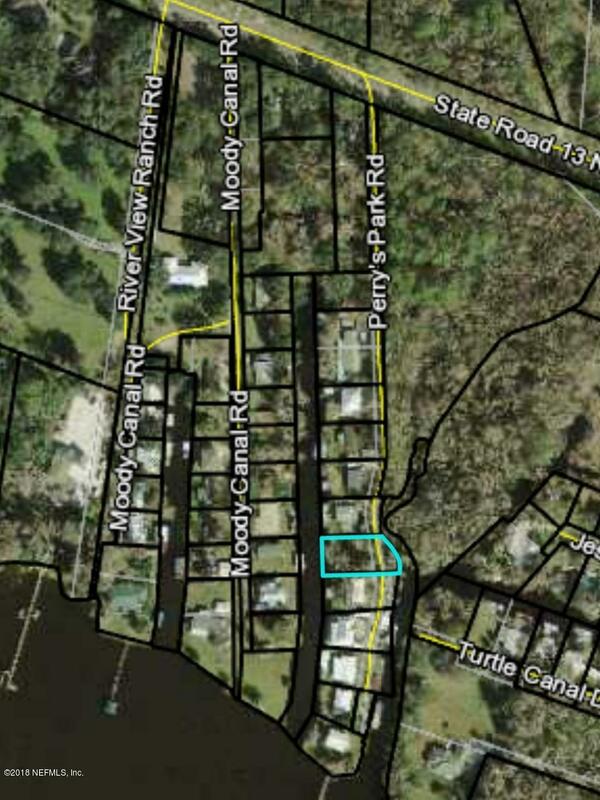 This property is listed for sale at $125,000 and is currently active and accepting offers.